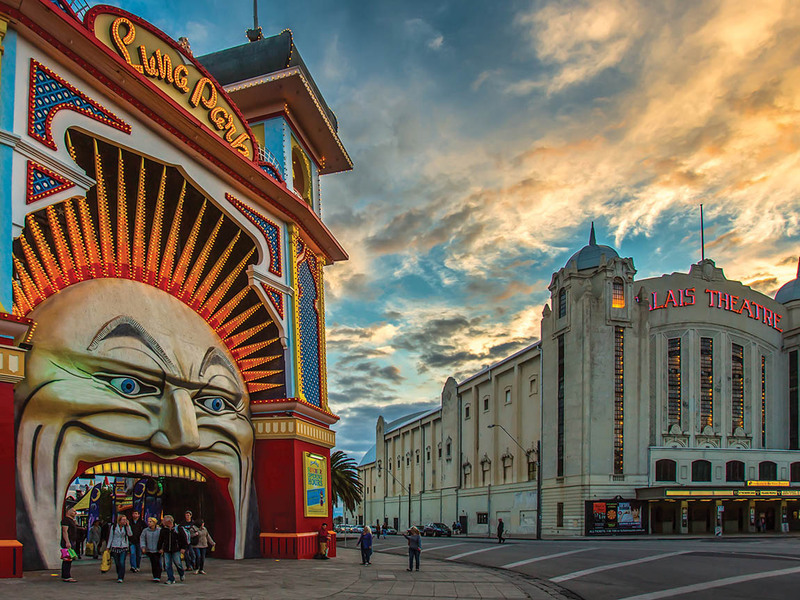 Melbourne is a city in which tourists fall in love at first glance. 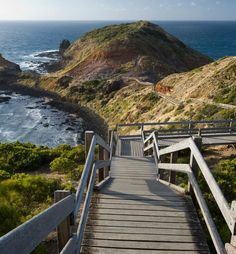 In this beautiful city in Australia, the capital of sports, art and tasty food, tourists can fully enjoy and they leave wishing to return again. 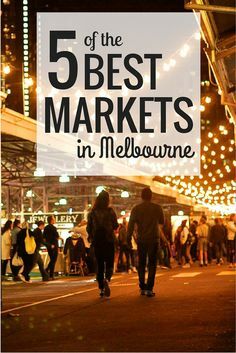 Melbourne is one of the most cosmopolitan cities in the world. All the larger nations that emigrated and settled in Melbourne have their own quarters. 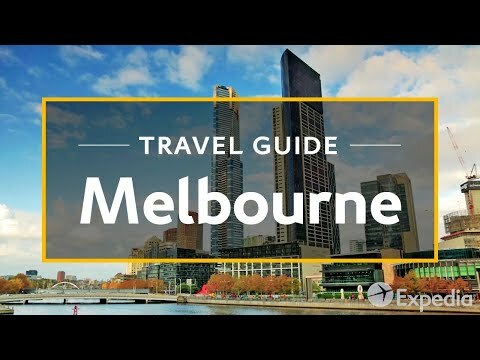 So, you do not have to go around the world, but it’s enough to visit Melbourne. 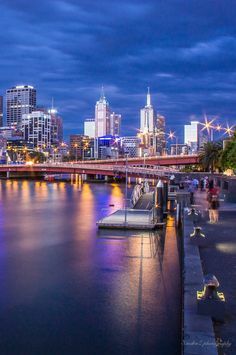 After Sydney, Melbourne is the second largest city in Australia. Between 1901 and 1927, he was the capital of Australia. Melbourne is the capital of the state of Victoria. Australia normally counts six federal states. 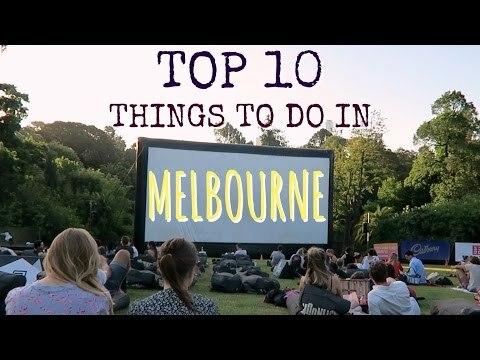 Melbourne is a significant administrative, business, cultural, artistic and university city in Australia. 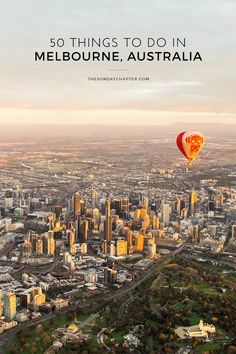 Melbourne is located in the southeast of Australia. Its main natural treasure is the bay, one of the largest in the world – Port Phillip Bay. Trough this town flows the Yarra River. 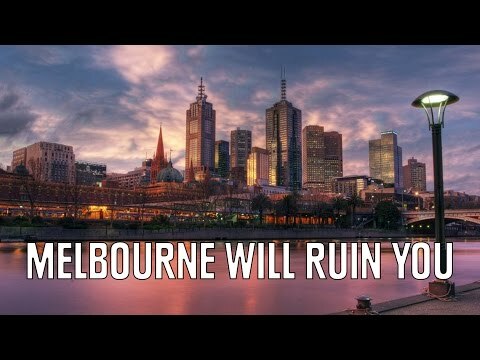 Local politicians are trying to make Melbourne in the rank of the cleanest, healthiest and safest cities in the world and are quite successful in doing so. Games were held in 1956. Melbourne is considered the sports capital of Australia. 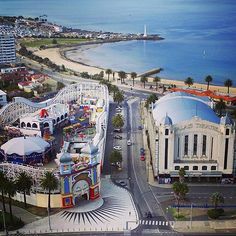 As for the climate, Melbourne has a subtropical climate. The summers are sunny and warm, even hot. The summer lasts from December to February. During the summer the temperature is about 25˚C (77˚F). Very often, the temperature rises to 40˚C (104˚F). The autumn is mild and lasts from March to May. The winters are cold and cloudy with an average daily temperature of about 14˚C (57˚F). Snow does not fall in winter. The mild spring lasts from September to November. There are frequent strong winds in Melbourne, especially at the end of winter and in early spring. Melbourne is known for its changing climate. It happens that in the course of one day all four seasons change. According to the latest census, about 4.7 million people live in Melbourne. 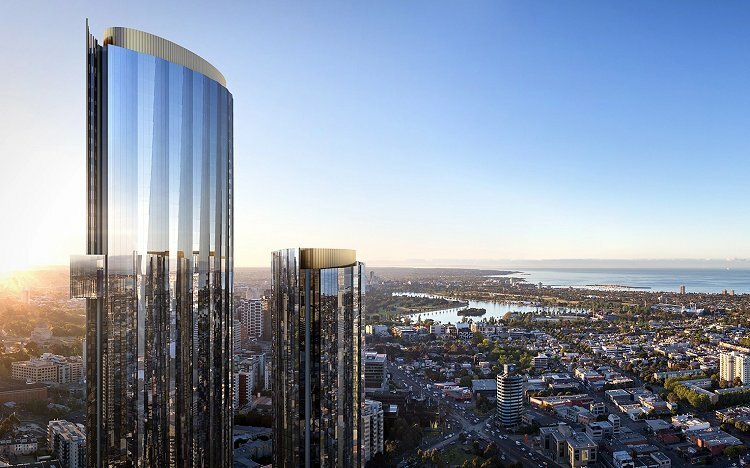 The number of people in Melbourne is growing year after year. It is the most densely populated city in Australia. The most numerous are the descendants of the following people – English, Scottish, Irish, and Italian. 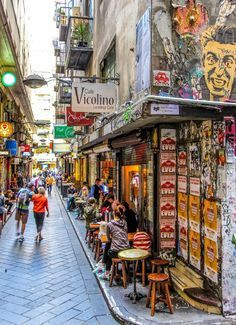 In addition to English, which is convincingly the most dominant language, in Melbourne, you can hear Greek, Italian, Chinese Mandarin, Vietnamese and Chinese Cantonese. In Melbourne, there is an authentic Chinese quarter that dates back to 1854 and is one of the oldest Chinese neighborhoods in the world. Here is the longest-built Chinese dragon in the world. Out of the total population in Australia, 2.8% goes to Aborigines. A very small number is settled in Melbourne.